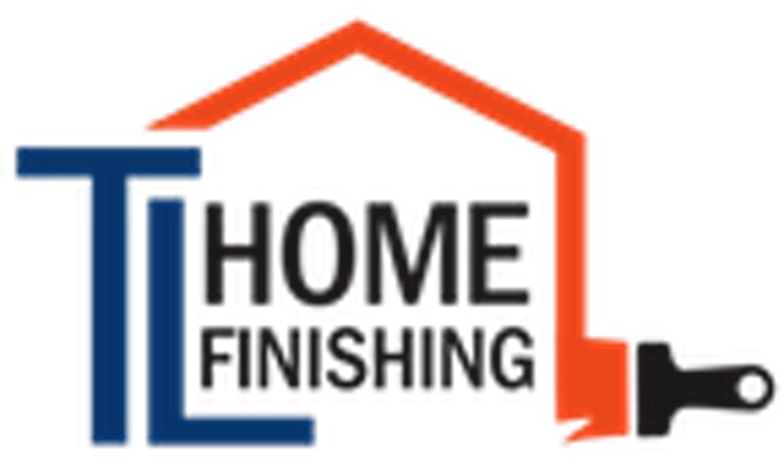 You'll find it easy to hire one finishing contractor to handle everything from the painting, to the finish carpentry, on your next project. It allows your project to move more efficiently and without scheduling interruptions. 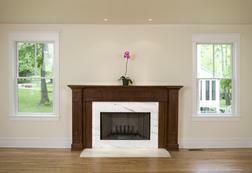 ​A good painting contractor is detail oriented and we pay attention to every minor detail. 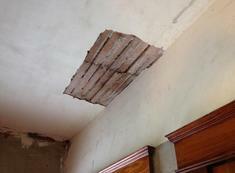 That same skill translate to finish carpentry and most home finishing projects. We bring the same "attention to detail" approach to all of the services we offer. "Thanks again for doing such a wonderful job on our doors and trim. We love them and appreciate your craftsmanship."